Following Rachel’s acceptance of Joey’s accidental proposal, confusion reigns as Rachel wonders whether it was the right thing to do and Phoebe can’t seem to mind her own business. 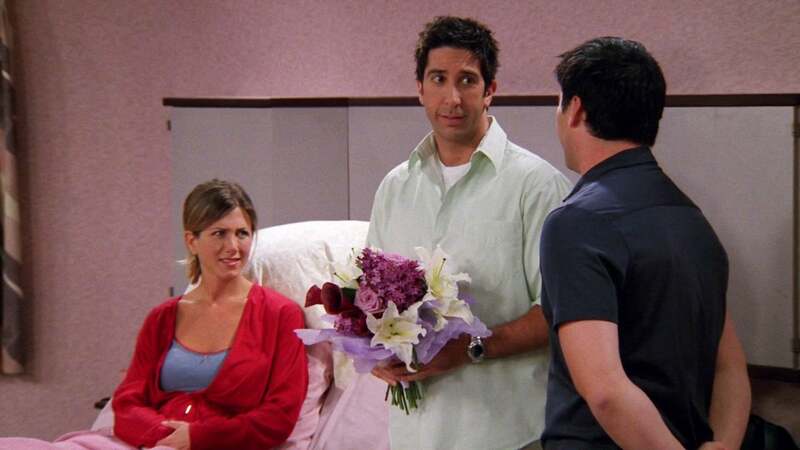 Finally, Rachel, Ross and Joey get together in a room and figure out that no one was actually going to propose. Mr. Geller walks in on Monica and Chandler doing it in a closet. Joey tries to avoid watching Rachel breastfeed.